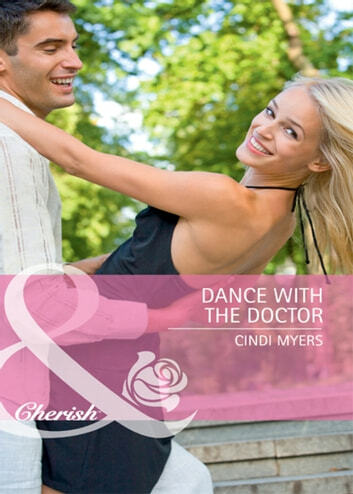 Not exactly what the doctor ordered… Call him overprotective, but Dr Mike Carter can’t believe his daughter is ready for dancing lessons. Taylor’s lucky to be alive! Only two years after her heart transplant, she wants too much, too fast. Mike can’t help but think her dance instructor Darcy O’Connor has a lot to do with Taylor’s recent obsession. He can understand why. Darcy is beautiful…irresistible. Still, Taylor’s care and safety come first, so Mike tries to put a little distance between them and Darcy. Too bad he doesn’t count on his wilful daughter and her plans to make Darcy one of the family!